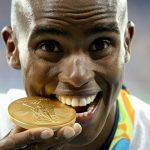 Olympian Diet: What do Olympians actually eat? Are you Lazy or Tired? What Do You know About Sugar Alcohol?